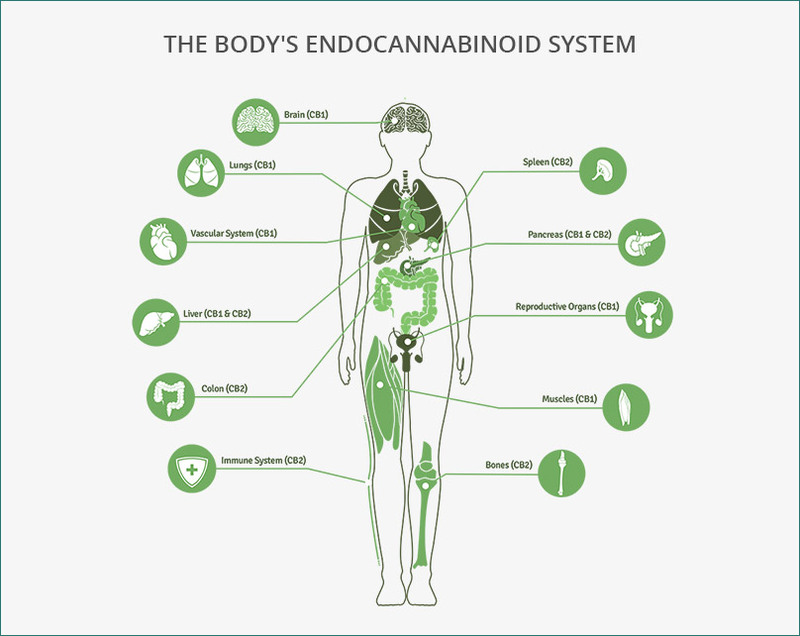 The phytocannabinoids, with physiological effects isolated in the 1960s and 1970s, ultimately led to the identification of the endogenous receptors, ligands, enzymes, and transporter proteins that comprise what has been called the Endocannabinoid System (ECS). In addition to pharmaceutical development and testing, 28 states and DC have enacted medicinal cannabis access programs, four with over 1.2 million patients enrolled nationally. In this clinical case presentation, Dr. Zaklin will discuss the case of a 78 y.o. man with a history of hypertension, hyperlipidemia, and peripheral neuropathy being treated with a combination of cannabis and conventional medicine. Presenter: Dr. Ryan Zaklin, earned his Master of Arts from Teachers of Columbia University and his Doctor of Medicine (MD) from the University of Virginia. He completed his training in Internal Medicine at Massachusetts General Hospital, a teaching hospital of Harvard Medical School. There he studied Mind-Body Medicine with Dr. Herbert Benson and The Benson-Henry Institute. After serving on faculty at Harvard Medical School, Dr. Zaklin continued his work with Partners within the Spaulding Rehab network. In his current position within Partners he works with geriatric patients in Skilled Nursing facilities. He also maintains a private practice in Integrative Medicine and Cannabis Therapeutics in Salem, Massachusetts. In addition to his formal training, he has also trained in integrative medicine, geriatric medicine, functional medicine, herbal medicine, energy medicine, nutrition, yoga, and cannabis therapeutics. 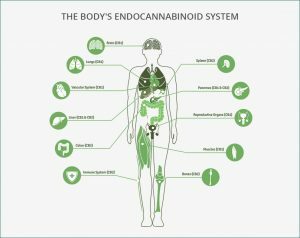 He views the Endocannabinoid System (ECS) as a key link to understanding the connection between the mind, body and spirit. Utilizing his combined training, he partners with his patients in helping optimize their ECS and thus achieve a natural, authentic state of balance. As an accomplished musician, he has a particular interest in the link between the ECS and music. Discussant: Dr. Donald B. 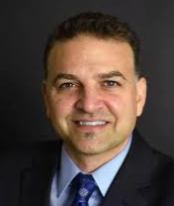 Levy is Assistant Clinical Professor of Medicine at Harvard Medical School and has been the Medical Director of the Osher Clinical Center for Integrative Medicine at Brigham and Women’s Hospital since 2003. His career includes having a practice in Primary Care Internal Medicine from 1982-2007. He served as the Medical Director of The Marino Center for Integrative Health in Cambridge, MA from 1998-1999 and was Physician-in-Charge of Integrative Medical Education from 1996-2007. Dr. Levy has been active in teaching medical students, interns, residents, fellows and colleagues at Harvard Medical School for many years. He is the recipient of numerous awards for excellence in teaching and has citations both for excellence in patient care and patient satisfaction. 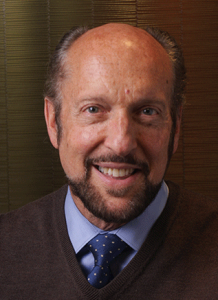 Dr. Levy’s current professional interests include the rational use of dietary herbs and supplements—including medical uses of marijuana, the power of an effective patient-doctor relationship and the integration of the scientific advances in modern medicine with the rediscovery and implementation of age-old therapies and principles of healing.